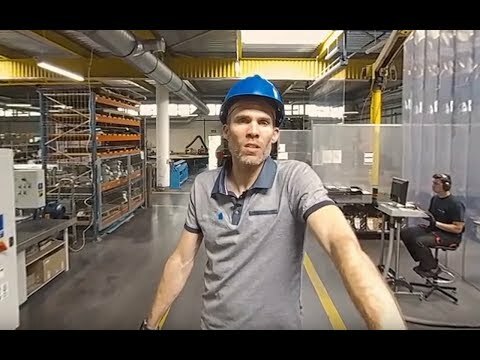 Flange connection designers are confronted with a growing number of standards, regulations, and templates which they must take into account in their work. The main difficulty being the necessity to adopt calculation coefficients for gaskets when calculating assembly and operating tension valves. No one method is universal. In this paper a new software program is outlined that can calculate any gasket defined by the user, hereby considerably reducing the complicities of this design procedure. Designers have at their disposal a growing number of standards, regulations and templates describing such connection calculation algorithms. They are often faced the necessity of calculating one single to the connection according to several standards. Usually, the determinants of algorithm selection include investor’s requirements or requirements set by the company or the office of technical inspection. In addition there is the necessity to conduct calculations in accordance with regulations corresponding with the relevant European Union pressure directives. In general, calculation algorithms can be divided into two groups. The first group includes those of which the application automatically, by implication, assures compliance of the conducted calculations with the said directives. In this instance we can specify such regulations as: EN 1591-1:2009 and EN 1591-1:2001, EN 13445 or EN 13480.The second group includes those calculations which require, if necessary, conformity approval. They are: WUDT-/UC/2003, ASME Code, AD 2000 Merkblatt, and DIN 2505. 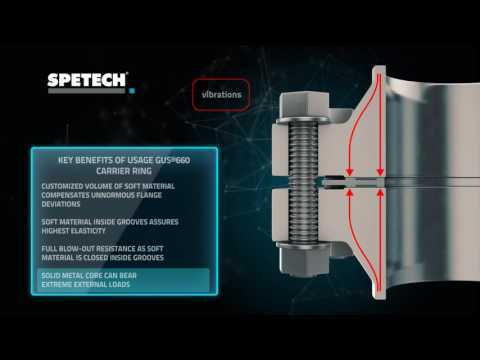 Due to the SPETECH production range, that is, gaskets, we are interested in those parts of the above mentioned standards which apply to flange connections. The main difficulty encountered by flange connection designers is the necessity to adopt calculation coefficients for gaskets when calculating assembly and operating tension values. In the enclosed screenshots or separate standards, the first group algorithms have relevant factor values for currently used sealing materials such as, for example, fibre and elastomer gaskets, expanded graphite or ePTFE. These values are presented there as being possible to use, provided that the seal manufacturer does not give specific, own factor values. The manufacturer’s ones are those recommended. Unfortunately, the second group algorithms do not provide such factor values. Our software is equipped with databases containing calculation factors for each selected gasket. The issue of the EN 1591-1+A1:2009/ AC algorithm, which is fully harmonized with EN 13555 test standards, is a bit different. Here, coefficients determined by laboratories can be directly used in the calculation standard. However, due with fact that this calculation algorithm is currently the latest and simultaneously the best one, the amount of information presented by seal manufacturers is not excessive. Time is needed to determine coefficient values for the majority of at least o ered seals. Nevertheless, this is being systematically done. 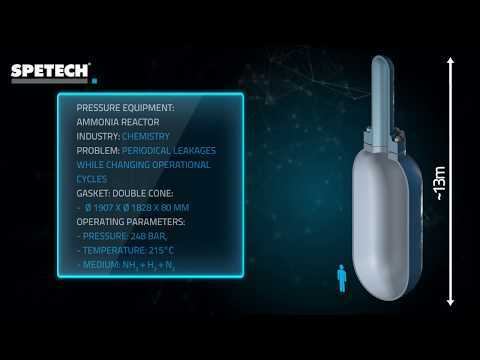 SPETECH has its own testing laboratory in which these factors are determined, and then subsequently published and entered in the software database. Using the EN 1591-1+A1:2009/AC algorithm, the designer, by selection of appropriate tightness class, can influence the reduction of emissions generated by the selected seal. Thus, the joint is designed in a way which is compliant with the requirements of such environmental protection regulations as IPPC Directive, TA-Luft and Clean Air Act. Entering factor data in the database releases the user from laborious searching for these factor values in catalogues or folders. All these values of calculation factors are determined on the basis of gasket tests conducted in the Sealing Materials Testing Laboratory operating at SPETECH or they come from relevant tables of applicable standards. The above mentioned Laboratory possesses the 2nd level Certificate of Approval granted by the Office of Technical Inspection which regards conducted research to determine characteristic parameters of sealing materials. Depending on the type of algorithm applied by the user, he has at his disposal relevant design tools compliant with the standard in which he operates; moreover, the program allows him to conduct calculations in various systems of physical quantity units. 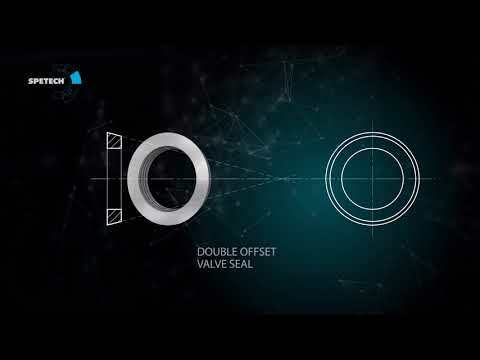 New software was created as a tool supporting the design and calculation process for flange and bolt connections, together with proper and unambiguous selection of a flat gasket. 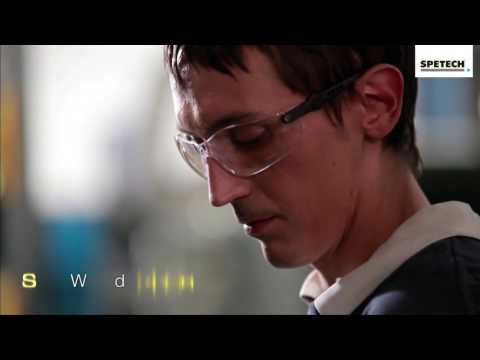 Many years of experience of software developers and gasket customers have allowed to enter a huge database of knowledge into the program, connected with correct selection of a seal and with gasket operation in a flange and bolt connection. The program should be treated as an expert and design system, and not only as a program conducting strength calculations. Software construction supports the design and calculation process for all available standards. 1. Universal user interface, which changes only if there are differences in particular calculation standards. 2. Universal ”engine”, which allows to add any new algorithms without breaching the program’s operational logic. 3. Maximum hints, minimum limitations. The designer can obtain geometry and material data from the database, but still he can change their values in accordance with his knowledge or design needs. 4. Calculations are conducted in real time. Each change of input data involves making calculations. It can check immediately how the performed change has influenced the results. 5. Maximum clarity of output data at simultaneous control of the most important geometrical and strength quantities and conditions. a) Debugger – picks up geometry errors and informs about place of their occurrence. b) Conditions – presents conditions which the design has to fulfill to be deemed correct in terms of strength and standard-dependent conditions. c) Main quantities – allows to track changes of the most important calculated quantities on a current basis. d) Graphs – shows dependencies between forces and stresses occurring in the joint in a visual way. Additional inspection of the joint construction correctness is performed on a 3D moving picture of the whole connection. Work with the program can begin with describing the design on which you work. This is done with the design description section. Issues described in this section will appear on the print title page. User information modification is possible after selecting the item Users from the Log-in menu. Information provided by the user is recorded in the database and is available in the program main panel. It is possible to add and change both the company information (logo included) and designer information. Number of gaskets in the database – 408. A module used to formulate operation conditions of the whole fl ange and screw connection as well as of the gasket is a significant part of software. Operation parameters presented in this module directly influence the seal selection by the program, in which its expert function is manifested. The above mentioned operation parameters include: medium type and concentration, working temperature, calculation pressure, tightness class which the seal is to ensure. Selection of a gasket according to pre-set operation parameters is realized in this way that the gasket itself is treated as a construction comprising, depending on the type, several different materials. A metal-jacketed gasket can serve as an example. Its construction can comprise various materials, e.g., fibre and elastomer part, PTFE layers and acid-proof steel inner fitting. Each of these components has its specified thermal strength, pressure strength and chemical resistance range. The program, selecting a gasket for provided operation parameters, checks individual components of the gasket construction in terms of the above mentioned elements and their features. Such an approach ensures very precise choice of a specific gasket construction corresponding with the selected operation parameters. Section Requirements is an additional function that enables the refinement of requirements set to the gasket. In the requirements list the user can fi nd descriptions of many additional criteria. The requirement concerning white color of the gasket can be a trivial example here. It makes sense when the user wants to select a gasket for media occurring in food or pharmaceutical industries. The requirement that a gasket should possess the Office of Technical Inspection Certificate of gasket acceptance for use in equipment under Technical Inspection may be another example. 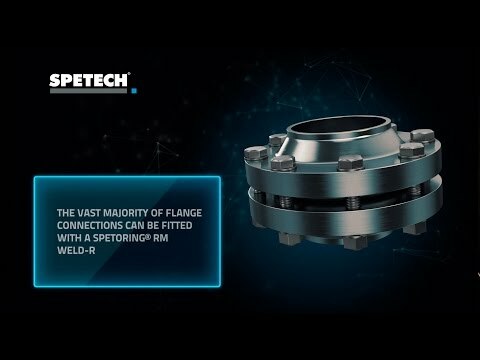 On the list there are also entries following from experience in gaskets and flange connections operation gathered by SPETECH. Thus, it is a list of approvals, knowledge and experience. Many of the documents from the list can be viewed in PDF format and there is a possibility to print them out with an additional Copy sign. The condition is to install software allowing to view files of this type. On the software installation CD there is also a free Adobe® Reader®. It should be mentioned that the program can calculate any gasket defi ned by the user. In the database there are seals offered by SPETECH as well as those which appear in a given standard (e.g., EN 1591-2). However, if the user gives the name of his own gasket and all required calculation factors necessary to conduct calculations in a given standard, the program will include in the design a gasket from outside the database. In such a case, however, the software will neither check components chemical resistance nor take additional conditions into account. Part 2 of this paper will appear in the April edition of Valve World.